Going forward in 2019 we have redesigned our entire website so that organizations and individuals will find it much easier to understand exactly what Duality has to offer in terms of solutions and infrastructure. 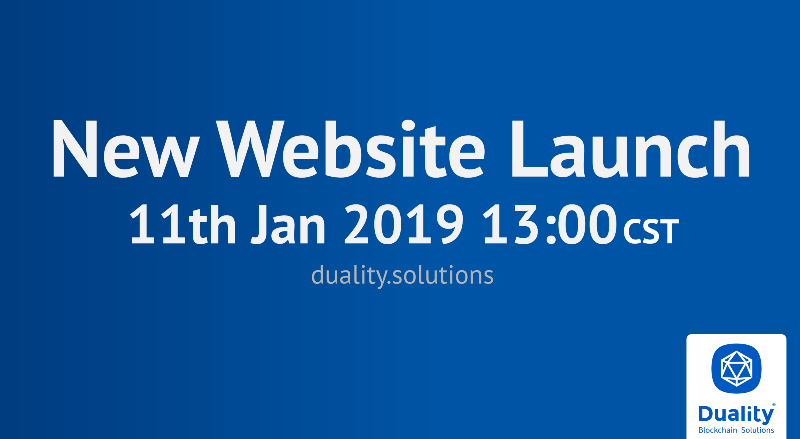 As of 1 PM CST on the 11th of January 2019, the new site will be live athttps://duality.solutions, we look forward to seeing you there. Want to catch up on what you’ve missed? 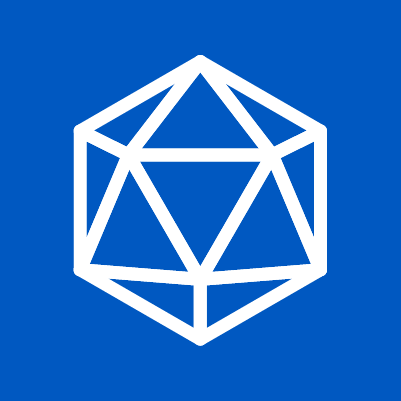 Just give https://medium.com/@dualitychain a visit and you can find all our previous blog posts.